April Lookbook at Zara | Ooh, my favorite! 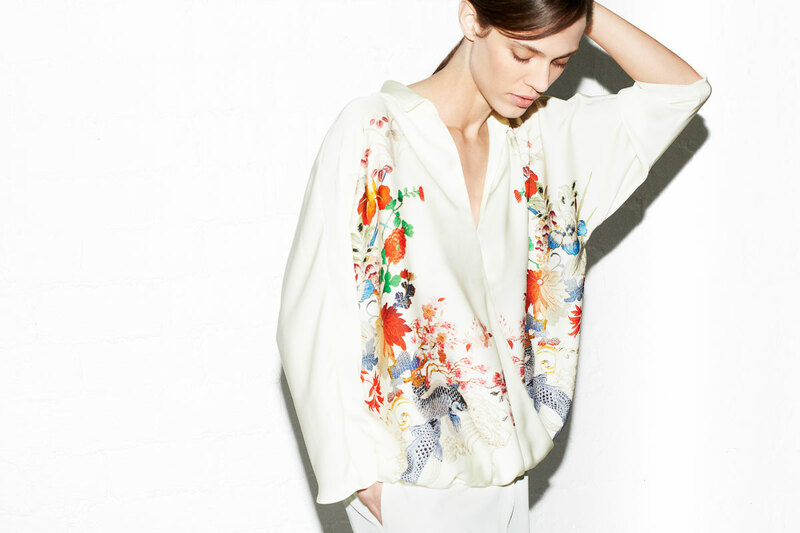 Some beautiful florals, crisp whites, and summer shift dresses at Zara this month. As much as I love the explosion of beautiful floral outfits, and the idea of mixing prints, it’s definitely a trend that I’d rather not splurge on. These Zara pieces hit the trend and won’t take a toll on your pocketbook. For more spring floral inspo check out my pinboard here.